Prior to working with CANDi international I had heard about TDA threw CANDi's fan-page. I did not know how unique and remarkable this place was until I actually visited it. During my time at the January 2012 sterilization clinic, I managed to go and visit this place for a little while one afternoon. I was astonished to see how many dogs are in this actual place, well over 160 dogs. Not only do they rescue dogs they also work very hard in making sure that each one of the dogs gets adopted. Some of the dogs are even flown to locations in Canada where fellow rescue groups work on finding them a home. These dogs, unlike how you hear stories of places that have more dogs or animals that can be cared for, they are very well cared for. 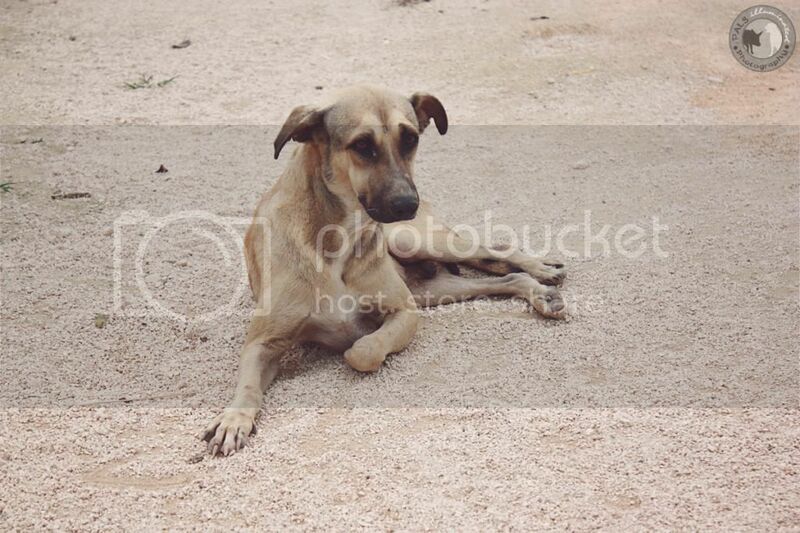 The dogs are happy, well fed and have a place where they can be safe and have a start to a better life. Ricardo Pimentel who founded this sanctuary and also lives on the premises with the dogs works hard on rescuing dogs and building a safe place for them. You can clearly see that these dogs respect him and completely love him. As we followed him around the premises showing us the space, the dogs would run after him and follow him wherever he'd go. You truly can see the difference he has made with these dogs. Ricardo when rescuing dogs he has his priorities, if a dog looks in good condition chances are its not going to be his first choice to rescue just due to the fact probably someone is feeding those dogs and taking care of them. His priority lies in rescuing dogs that are skinny, badly hurt, or really you can see close to dying. He works hard at saving dog lives and giving them a chance that would otherwise been left to death. The shelter is divided and there are areas for all kinds of dogs rescued, dogs that are aggressive or were used for dogfights tend to be in one area. Then there is a massive area for a lot of the dogs. Plenty of doghouses around and lots of areas including mattresses that the dogs can get up and lie on. There even is a place like a mini hospital for dogs that need to be alone to heal and get better. They have their own food bowl, water bowl and there own bed. Most of the dogs in there are needing rest, as I saw they were just lying there and only raised their head to see what was or who was there. 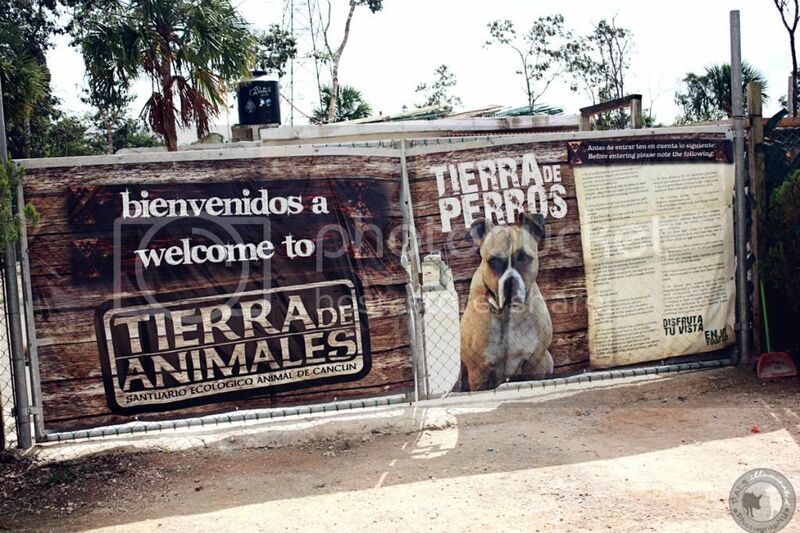 This place is remarkable and what Ricardo has done for these dogs is amazing and this place is still growing. Having already a huge area they were also building another area that we got to see while there and seems as there is going to be still more growth. If there were much more people like Ricardo this world would be such a different place. He is so unique, and a rare soul in this world, you can see his true heart when you visit this place. Where most people are going to movies or taking time to sleep it is not the case for him. He is there with the dogs loosing sleep as the dogs wake him up as they like to play at night and skipping or foregoing the average activities because what is important are these dogs. Ricardo is a true hero for the dogs. 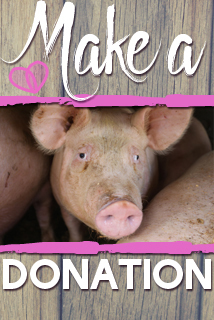 If you are interested in giving donations or seeing how you can help TDA, you can visit the following links. If you want to view more photos please click read more. Please note there are 46 pictures in total.